near the Coral Reef room between 8:00 a.m. and 12:10 p.m. The fee is also payable to the Secretary-Treasurer, Thomas Metcalf. The registration fee for undergraduates is $10.00. we have scheduled 40-minute sessions with a very short break between sessions. The sessions for Friday, September 28th, will be held from 8:20 a.m. to 5:30 p.m.
in the rooms Emerald 1, Emerald 2, Aquamarine 1, and Aquamarine 2. The sessions for Saturday, September 29th, will be held from 8:00 a.m. to 1:15 p.m.
in a different set of rooms: Oleander 1, Oleander 2, Ballroom D, Ballroom E, and Ballroom F.
in the Alabama Philosophical Society Suite (location TBA). 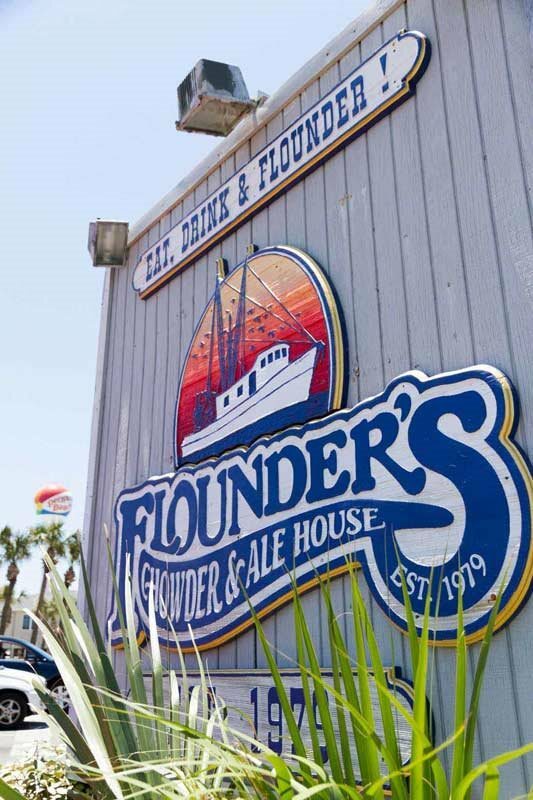 The Business Meeting will be held Saturday, September 29th, 1:30-2:45 p.m.
at Flounders Restaurant (across the street from the hotel). Click here for the full schedule (in PDF form).